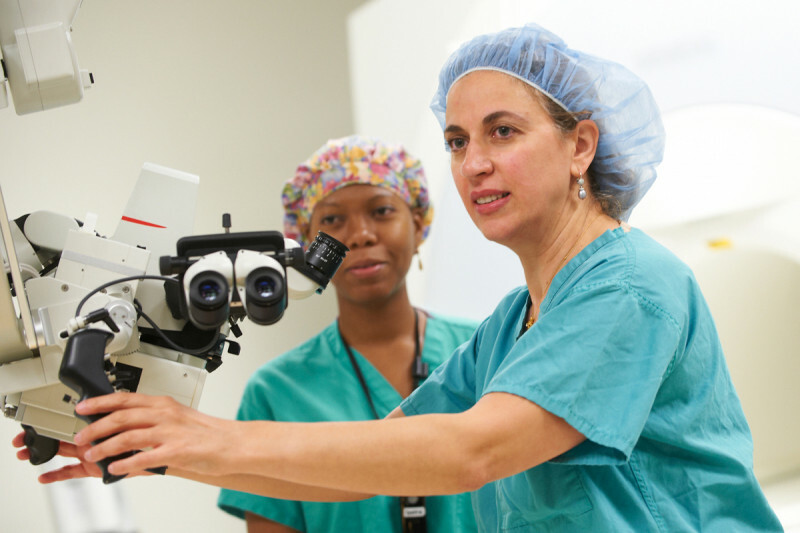 Viviane Tabar, MD, has been named the new Chair of the Department of Neurosurgery at Memorial Sloan Kettering Cancer Center (MSK). Dr. Tabar has been a vital faculty member at MSK for more than 15 years and is currently the Theresa C. Feng Chair for Neurosurgical Oncology and the Vice Chair for Neurosurgical Research and Education. She specializes in intraoperative brain mapping techniques, allowing for brain tumors to be removed more precisely while sparing as much tissue as possible near these important areas. 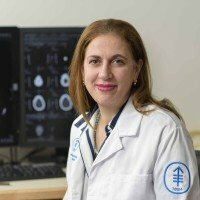 Dr. Tabar is the founding Director of the Multidisciplinary Pituitary and Skull Base Tumor Center at MSK, which is unique in the region as it brings together neurosurgery, head and neck surgery, and neuroendocrinology to serve patients with a diverse range of tumors and disorders. Dr. Tabar succeeds Philip Gutin, MD, who will retire at the end of this year and who served as the first incumbent of the Chair of Neurosurgery at MSK. Dr. Gutin’s leadership built a legacy of excellence in the treatment of brain cancer, which Dr. Tabar will continue in her new role.